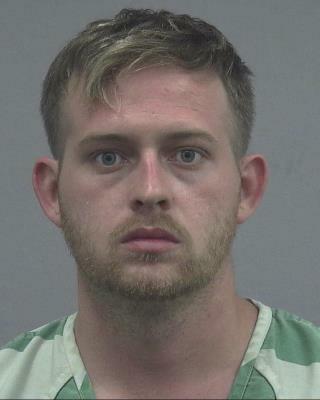 (Newser) – Three men were arrested for an alleged shooting that took place about an hour after white nationalist Richard Spencer's University of Florida speech ended Thursday, and Gainesville police say the men yelled "Heil Hitler" before shots were fired. Tyler Tenbrink and brothers Colton and William Fears, all from Texas, have been charged with attempted homicide, CBS 4 reports. The three had spoken to the media supporting Spencer and his views hours before the shooting; police say after the speech ended, they were in a Jeep and started making Nazi salutes and shouting at people near a bus stop who were holding anti-Nazi signs, the AP reports. Thankfully, no one was harmed and they caught the three scum!